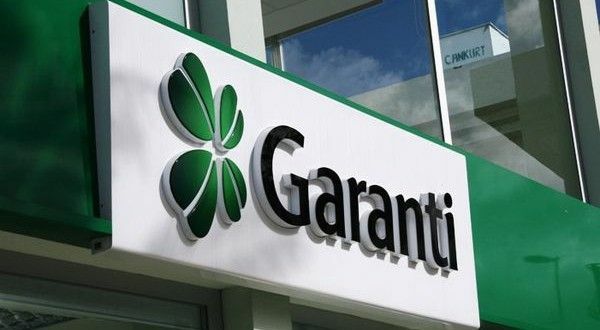 Garanti Bank’s viability rating upgraded by Fitch to "bb-"
Fitch Ratings has upgraded Garanti Bank Romania’s viability rating to “bb-” and affirmed Long-Term Issuer Default Ratings (IDR) as ‘BBB-‘ with Stable Outlook (at the Investment Grade), a press release informs. 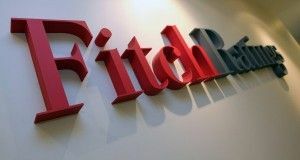 Fitch’s upgrade of the bank’s viability rating reflects an overall improvement of the bank’s risk profile driven by a reduction in the stock of impaired loans on balance sheet, higher regulatory capitalization and improvements in risk controls undertaken, as part of the alignment with the processes and risk appetite framework of the shareholder – BBVA (Banco Bilbao Vizcaya Argentaria). 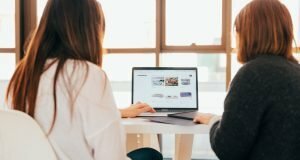 “We have a long-term commitment to the local market, and our strategy is to continue developing our products and services, and to be a trustworthy financial partner to our clients, across all business lines. Fitch’s recent upgrade of our Viability Rating and confirmation of our IDR reiterate our long term plans in Romania”, said Ufuk Tandoğan, CEO Garanti Bank Romania. 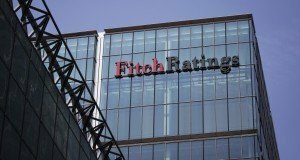 Fitch made strong references to the asset quality improvement, as evidenced by the decrease in non-performing loans ratio being below the sector average as well as to solvency ratio being in excess of regulatory total capital requirements, including buffers. Furthermore, Fitch put emphasis on the fact that the bank’s funding profile has improved over the last years, with the strong growth on customer deposits.